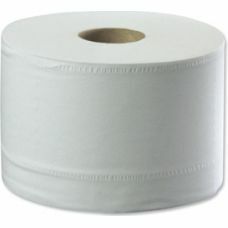 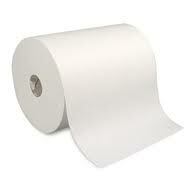 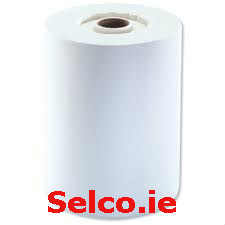 Lotus En Motion Roller Towel White. 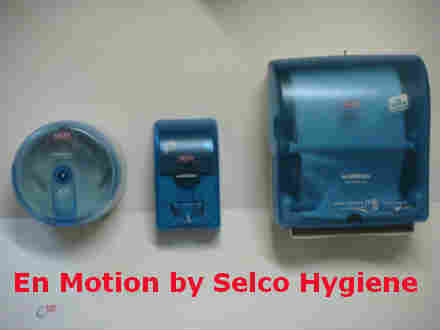 Lotus Recessed Impulse Roller Towels EnMotion, the compact roller towel system. 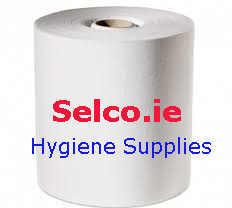 from Selco Hygiene Supplies.